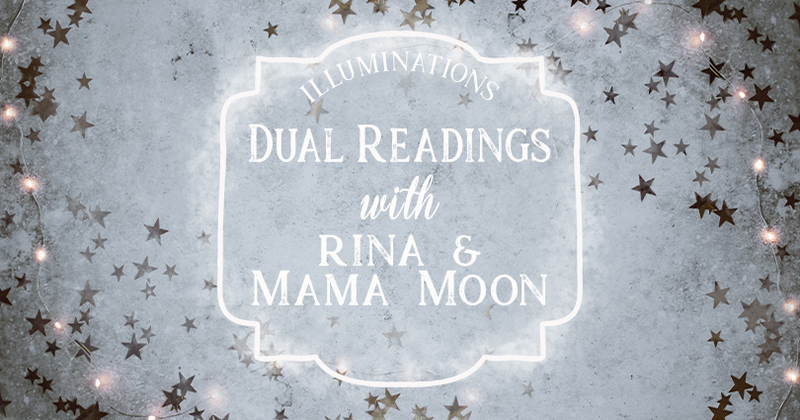 Dual Readings with Rina and Mama Moon - Illuminations! 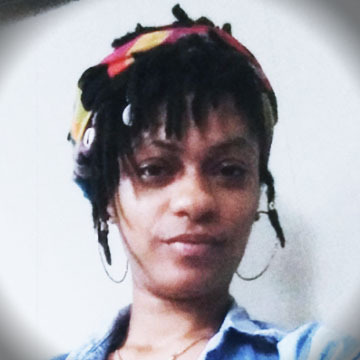 Rina and Mamma Moon with be doing dual readings for walk-ins and by appointment. Their specialty is to discover and begin to remove the blockages to your highest potential. Often there are unconscious blockages that keep us from our goals. 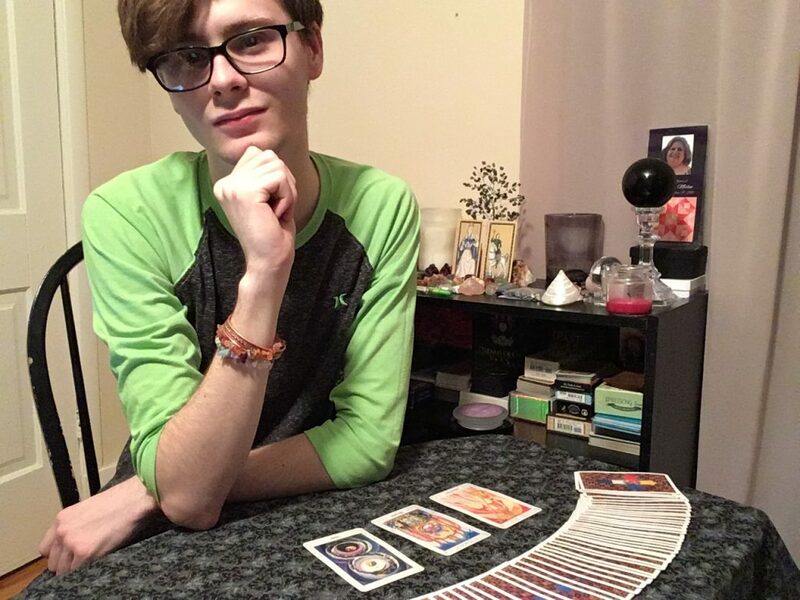 They have found that chakra clearing along with tarot identify and almost effortlessly clear the way to our best selves. Rina and Mamma Moon look forward to working with you! A session is $50.00. Visa and Mastercard are welcome.